The layer of frost covering the grass on the lawns this weekend provided us with a timely reminder of the coming winter. With leaves still falling from the trees is it too early to be scraping the ice off the windscreens? 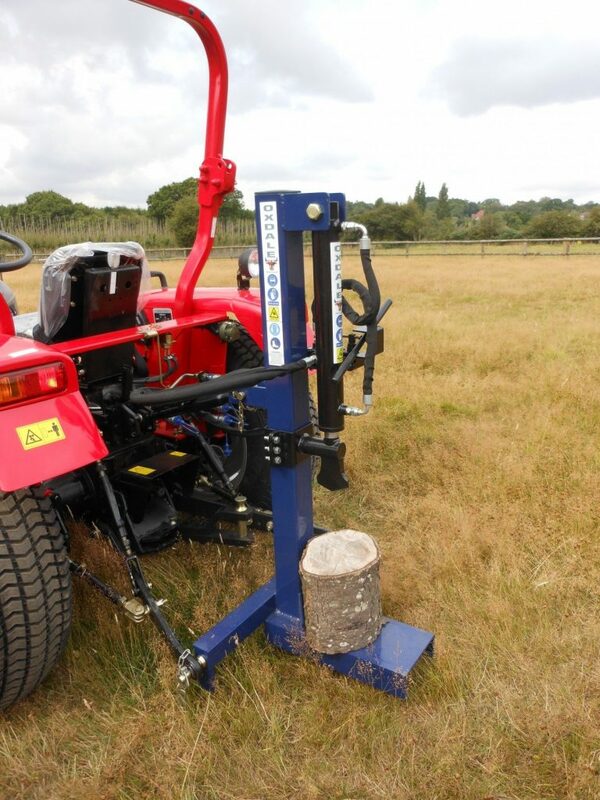 Keep warm this winter, our LOG-SPLITTERS enable you to build up your firewood stocks ready for those cold dark nights where all you want to do is sit by the fire. 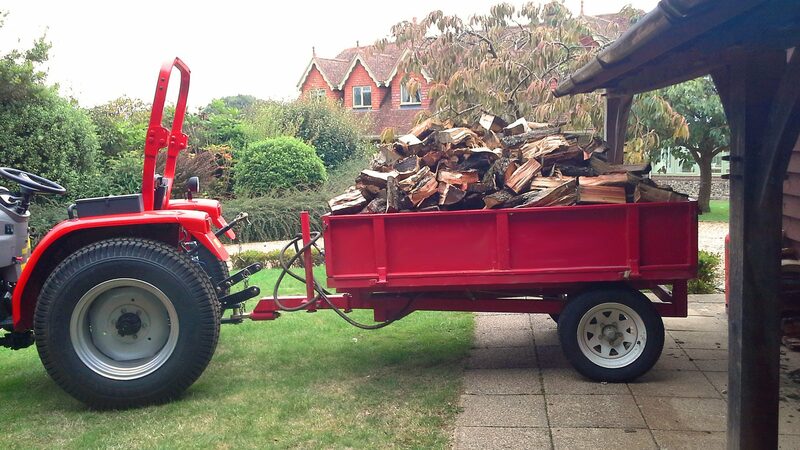 Make good use of the TIPPING TRAILER to transport winter feed for the livestock or move other materials so you can be confident everything is well looked after and the yard is kept tidy. 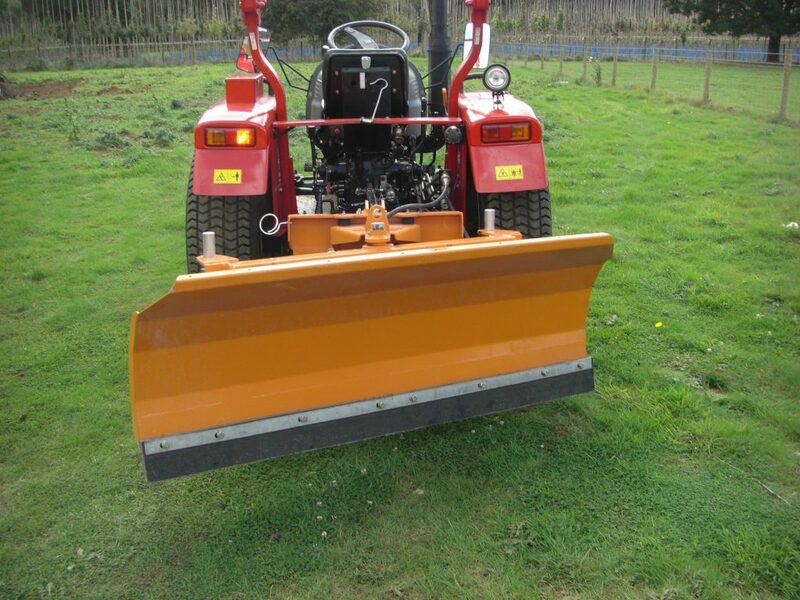 Don’t get snowed under, take advantage of our SNOWPLOUGH which can even be used in the spring/summer as a leveller/grader. 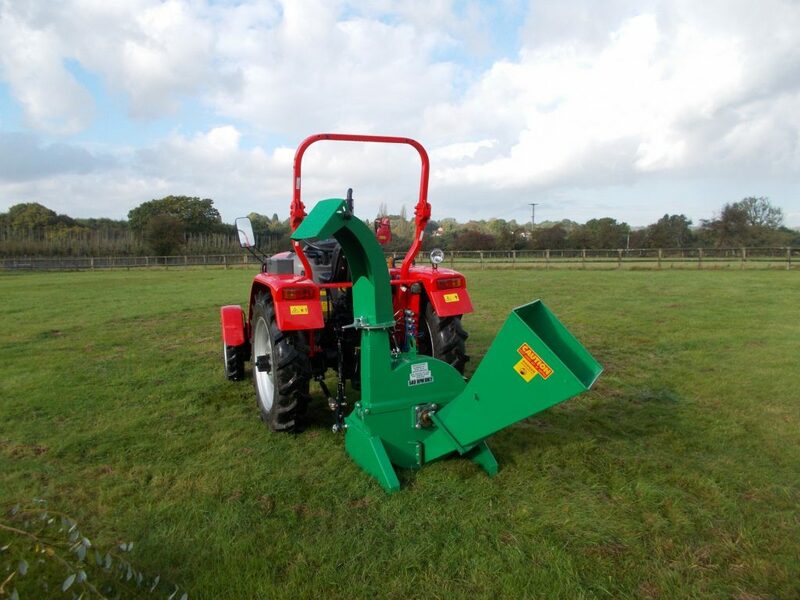 These are just a few examples of the implements we have available this winter so make sure you are prepared for those everyday jobs that seem twice as hard when the weather is against you. Prepare in advance by taking a look through our 2014/15 winter collection to see if there is anything that would make life this winter that little bit easier.